The technology of marketing is always growing and shifting, keeping professionals on their toes. Given the speed in these technological advances, business owners may be surprised to discover mobile apps are emerging as one of the most effective marketing tools. People constantly check their phones; in fact, researchers found adults spend a third of their day on their mobile devices, and 90% of this time is spent on apps. Everything on mobile is easy. Whether it’s posting a comment, liking a picture, following someone on social, booking appointments or placing an order. Small businesses must tap into this very convenient mode of doing business for consumers to expand their customer bases. Here are a few reasons mobile apps are where it’s at. Globally, more than two billion people use smartphones. That number is expected to grow up to 2.5 billion by 2019. Apps are the lifeline of smartphones. It’s no wonder, then, that businesses are embracing the mobile space to keep themselves relevant in a vastly changing technoscape. We are far more likely to have our phones at hand than a laptop (no matter how light it is). A flagship smartphone can accomplish most tasks required for a business-owner—in fact, laptops are starting to look almost redundant for most of our business-related needs. 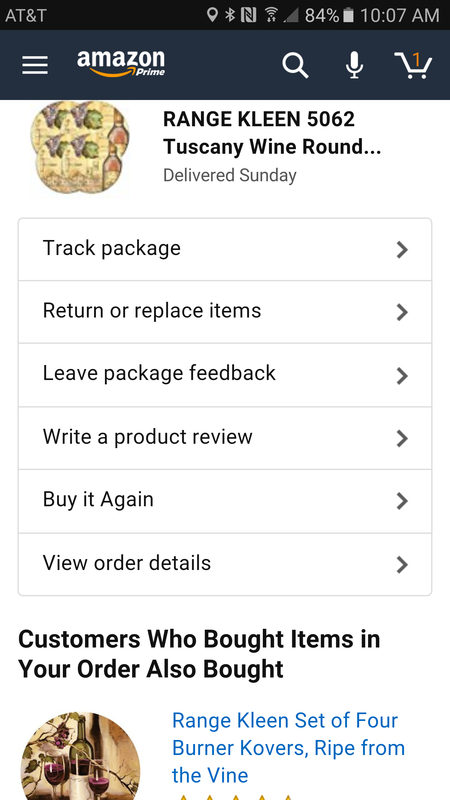 Want to return an Amazon package? Fish out your phone, open the app and click on ‘Return Item.’ You could do this sitting at a café, standing in the queue waiting for the bus, or when killing time for a delayed doctor’s appointment. With apps, users can shop or look for relevant services and products on the go. So if your business has an app, it tremendously improves the potential for customers to interact with you in the digital space. While a website is very important, along with the requisite SEO, it isn’t as light, nimble and fast-moving as apps, which are specifically designed for devices always in motion. Apps present you with a small, tightly-integrated world. If it is well-made, it’s easy to get sucked into an app and lose sense of one’s surroundings. Mobile game makers have mastered this art. 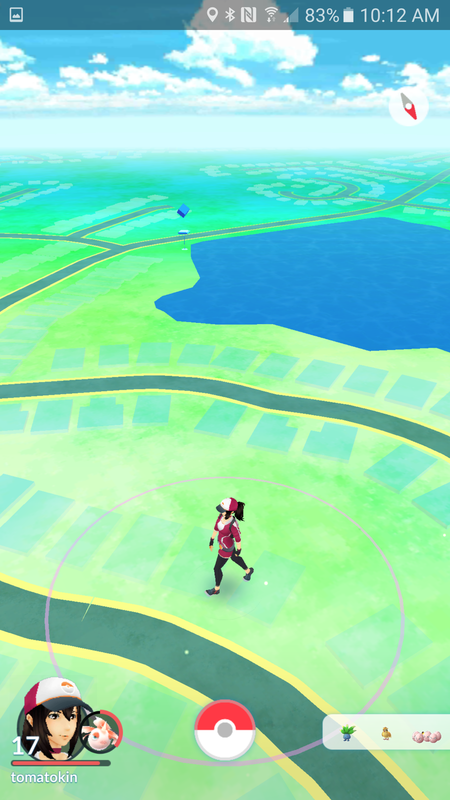 The recent crazy success of Pokemon Go conclusively establishes the power of a good app. They hooked people’s imagination and users are finding it difficult to wean themselves off it. But even without big bucks and a large legion of established fans, apps can and do take off. 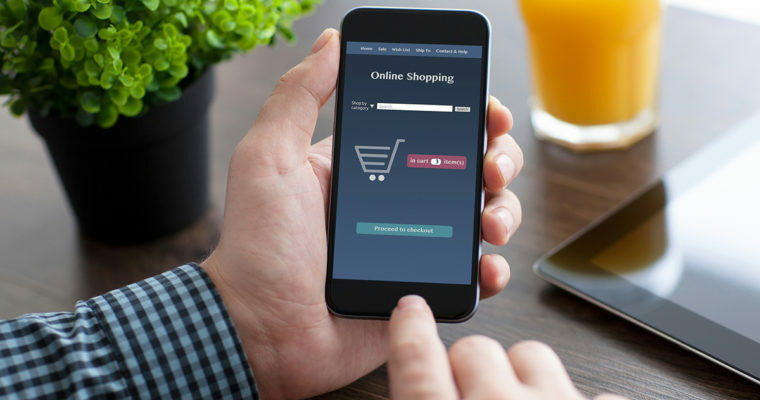 All major retailers these days have mobile apps–and local businesses are increasingly waking up to their potential. A local, city or community-based app can expand your business’ reach and engagement. The question for small business owners used to be: Do you have a website? Now the question is: Do you have an app? That is not to say that websites don’t have a purpose. Apps are tailored to deliver a certain kind of experience. They offer specific advantages and features to users, which makes it easy for them to interact with the company. The interface is light, the material clutter-free, and the idea is for users to accomplish the task in just a few clicks on buttons. Can they do this via the PC? Of course, they can. But why bother when apps are making life easier in all ways?